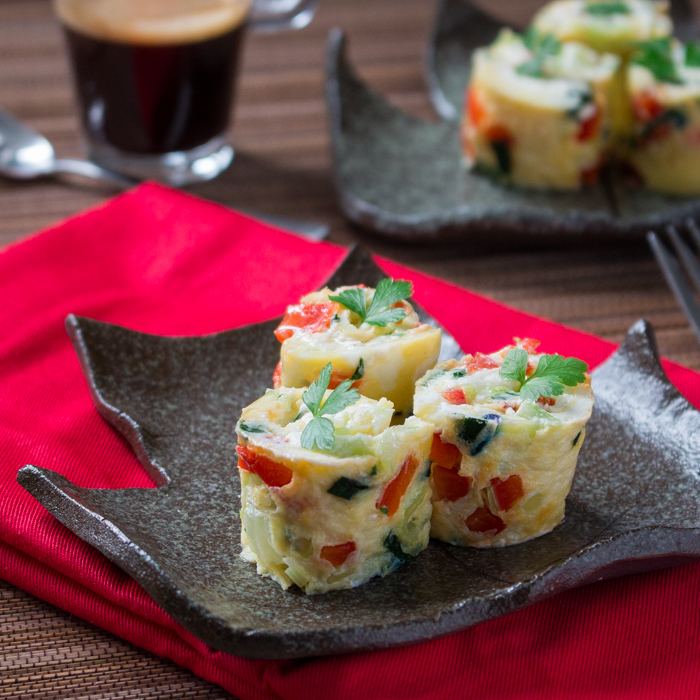 Feta egg rollups are vegetable egg omelets rolled up with a delicious feta cream cheese and chives spread inside. You should eat breakfast like a king, lunch like a prince and dinner like a pauper or so the saying goes. 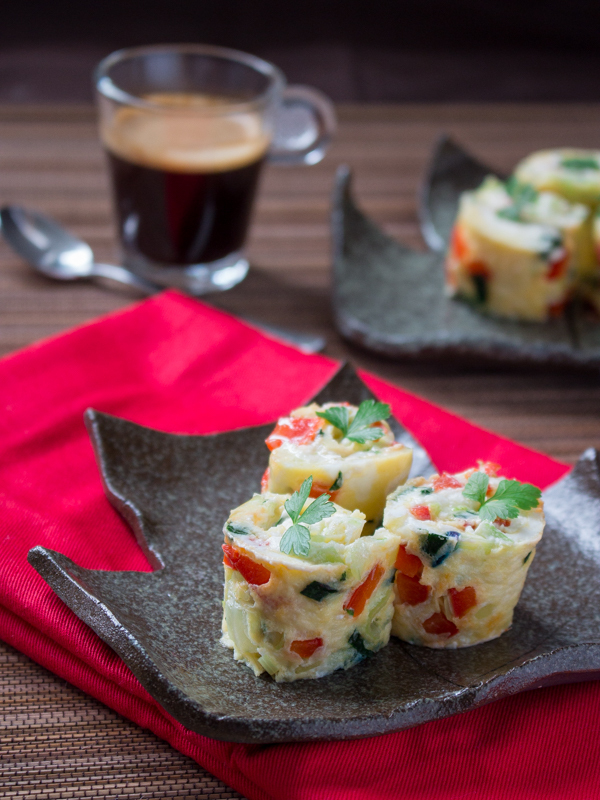 You are really going to love these little feta egg rollups as they are deliciously savory, low carb, diabetic friendly, vegetarian, gluten-free and fun to eat. I love to make big full breakfasts on the weekend and have a leisurely morning. My family loves it even more. Sometimes you get bored with the same things, and so breakfasts need a little creativity using the things you have in your refrigerator. 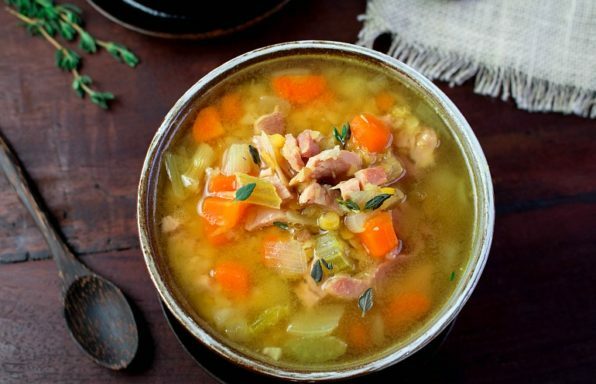 This is how this little recipe was born. 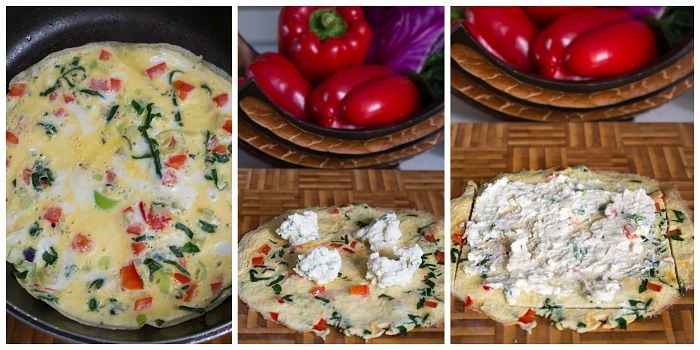 Omelets are great and I love packing them with loads of fresh vegetables and my hubby loves feta cheese. I wanted something fun to eat that you could pick up with your fingers or even chop sticks, if you are so inclined. 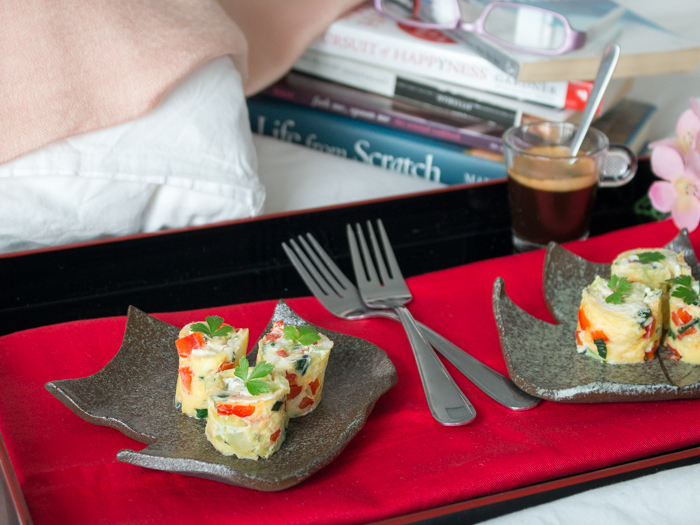 I just used a regular round omelet skillet for this recipe but it would be even more awesome if you had one of those Japanese rectangular pans that you use to make the egg roll omelet, called a Tamagoyaki. You would not generally put cheese in a tamagoyaki but this is a little east meet west recipe and this dish was screaming for a little feta cream cheese chives spread. You can use any kind of vegetables you have in your crisper in your Feta Egg Rollups but I wanted to celebrate a little of spring so I used leeks, spinach and peppers. Asparagus, artichokes and fresh herbs would be beautiful in here. 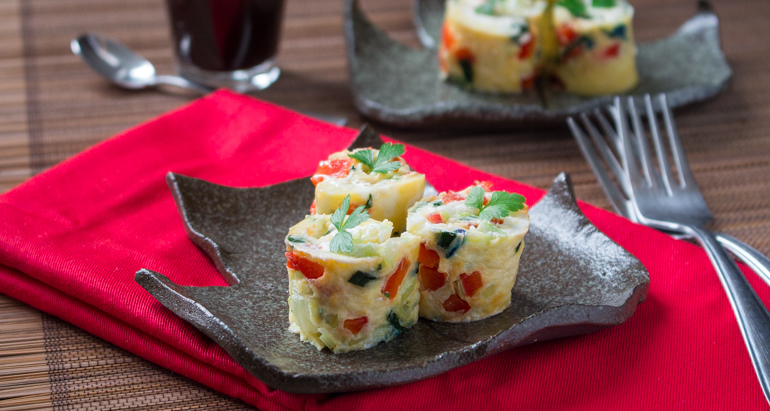 You just have to chop all of your vegetables small so that the feta egg rollups roll over easily. 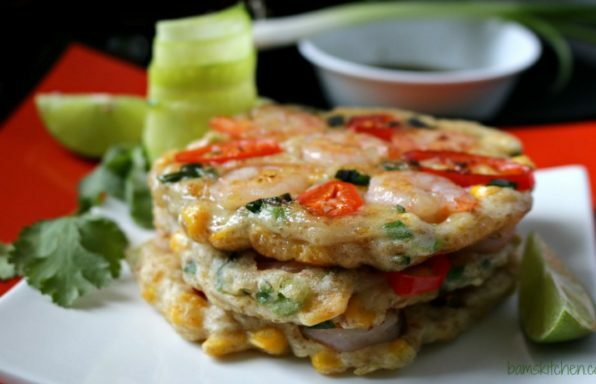 You do not need to flip your omelet over or do any dare-devil culinary acts in the kitchen. The trick is to put your burner on low and cover your pan with a lid for 1 minute to finish the cooking process and your omelet will be perfectly cooked and will slide out of the pan easily. 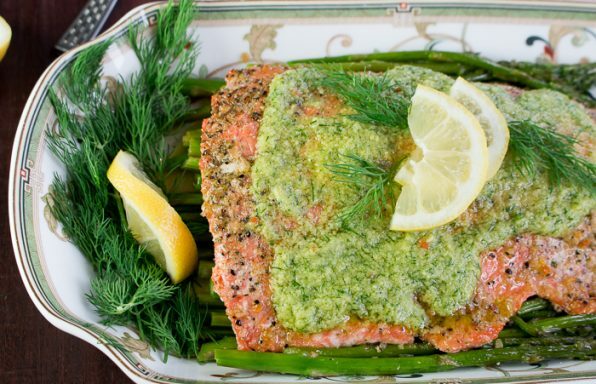 Don't forget to use a non-stick pan and cooking spray for the best results. 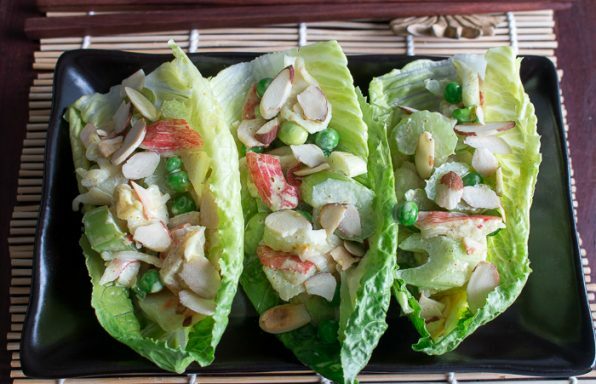 Feta egg roll ups are tasty all by themselves, if you need to stay low carb. Feta egg rolls are also delicious with a side of seasonal fruit and toast of choice and can be fun breakfast or brunch. Lets get the coffee and tea brewing and have a relaxing morning together. 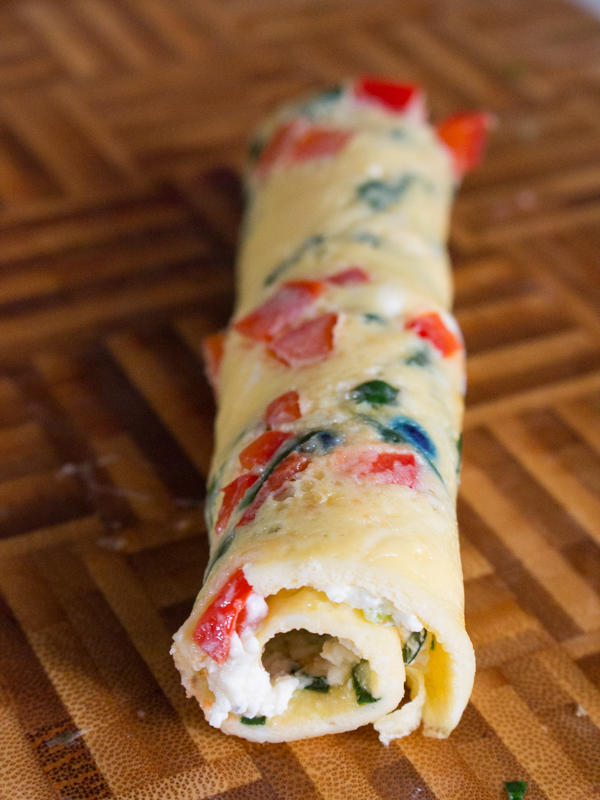 Feta egg rollups are vegetable egg omelets rolled up with a delicious feta cream cheese and chive spread inside. 1In a medium bowl mix feta, cream cheese and chives in a bowl and set aside. 3Pour your one beaten egg into the oiled small omelet pan (8 or 9 inch pan) and swirl the pan around to distribute the egg evenly in the pan. Sprinkle 1 tablespoon of the chopped leeks, red bell pepper and spinach on to the top of your omelet while it is still wet and cooking. 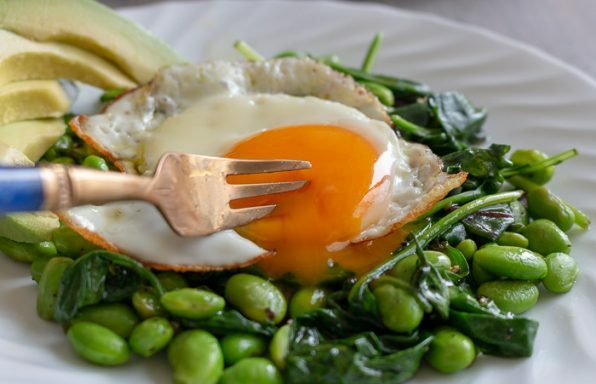 Place a lid on top of you pan and allow to cook on low heat for just about 30 seconds to one minute or just until the egg is no longer wet. 4Remove the cooked omelet carefully from pan by sliding it out on to a cutting board. Cut the edges off the round circle omelet (those delicious scraps are for the cook) to make your circle into a square. If you have a a special rectangle Japanese omelet pan you can skip this step. 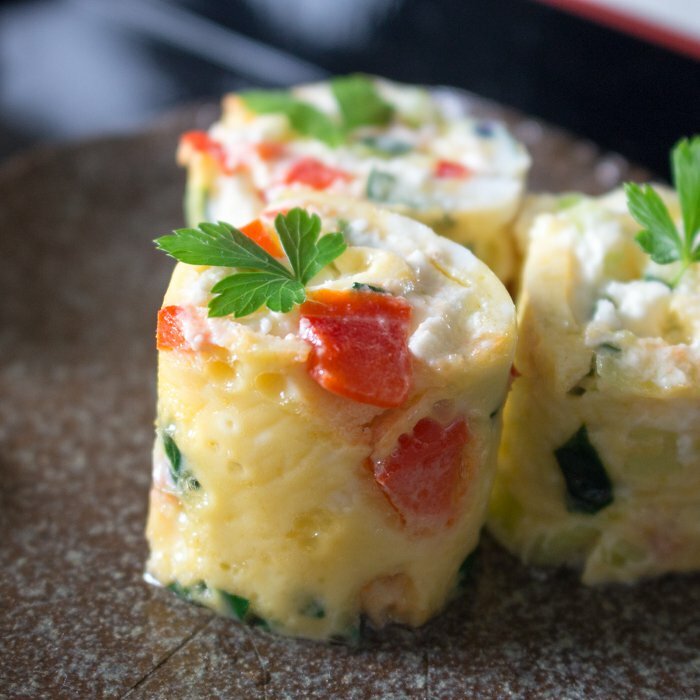 5Spread about 4 tablespoons of feta cream cheese and chive mixture thinly on the top of the omelet and roll tightly like you would a sushi roll. 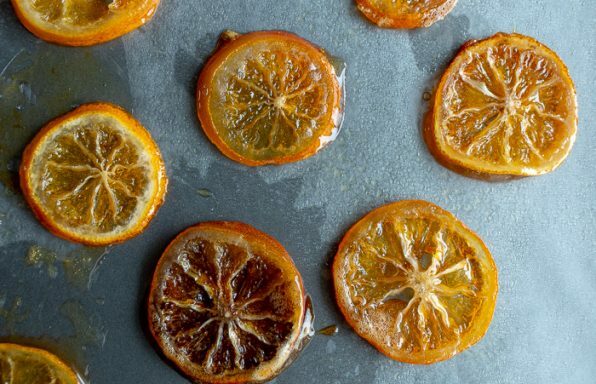 Slice into about 4-5 slices each, depending on the size of your omelet pan and enjoy!